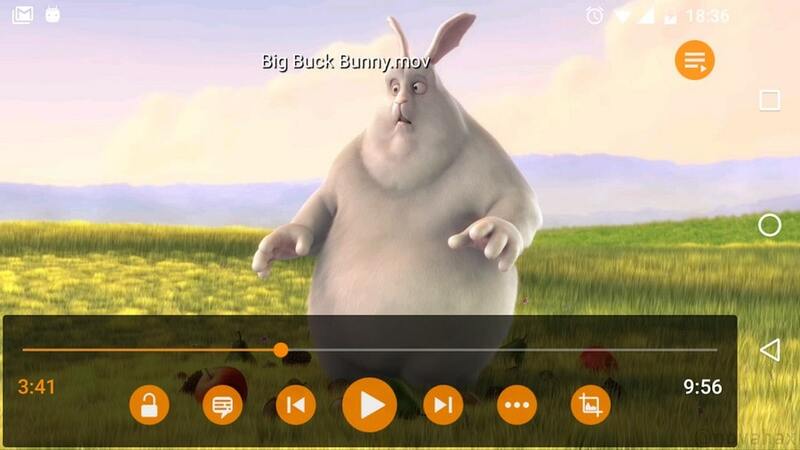 VLC for android is a free to download and open source cross-platform media player. VLC media player plays most multimedia files as well as discs, devices, and network streaming protocols. It is also a full audio player, with a complete database, an equalizer and filters, playing all weird audio formats. 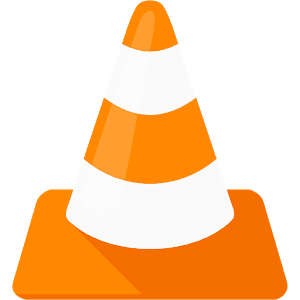 VLC is intended for everyone, is totally free, has no ads, no in-app-purchases, no spying and is developed by passionate volunteers. All the source code is available for free. All formats are supported, including MKV, MP4, AVI, MOV, Ogg, FLAC, TS, M2TS, Wv and AAC. All codecs are included with no separate downloads. It supports subtitles, Teletext and Closed Captions. NAS and shared drives browsing Support. Decode video in software and hardware mode. Auto-rotation, aspect-ratio adjustments and gestures to control volume, brightness and seeking. It plays 360 video and 3D audio.